How do you measure up to your friends? Use the power of IBM Watson to find out. At Boilermake, I was introduced to IBM Bluemix. 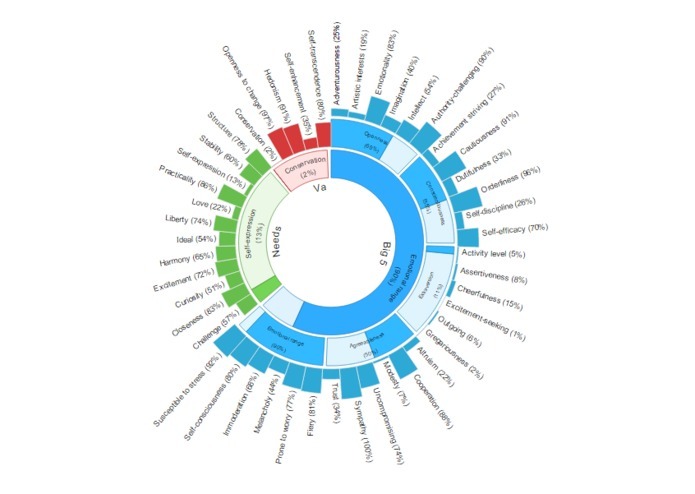 We decided to show the personality graphs generated through IBM Watson in a Windows 8.1 application.